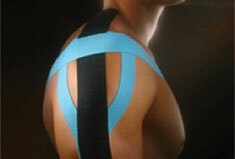 The Kinesio-Taping (KT) Method has taken the Rehabilitation and Sports Medicine world by storm. Developed by Dr. Kenzo Kase nearly 25 years ago in Japan, KT has become the gold standard for therapeutic rehabilitative taping. The KT Method involves taping over and around muscles in order to give assistance and support or to prevent over-contraction. One technique gives the practitioner the opportunity to actually give support while maintaining full range of motion, enabling the individual to participate in physical activity with functional assistance. Another technique helps prevent overuse or over-contraction and helps provide facilitation of lymphatic flow 24 hours a day while applied. 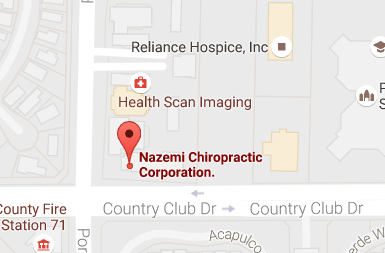 It is most commonly used in the acute stage of rehabilitation. KT can be used in conjunction with other therapies, including cryotherapy, hydrotherapy, massage therapy, and electrical stimulation.